Canoe traditions cannot just be dismissed as myth. Place names, for example, do presumably record historical events. 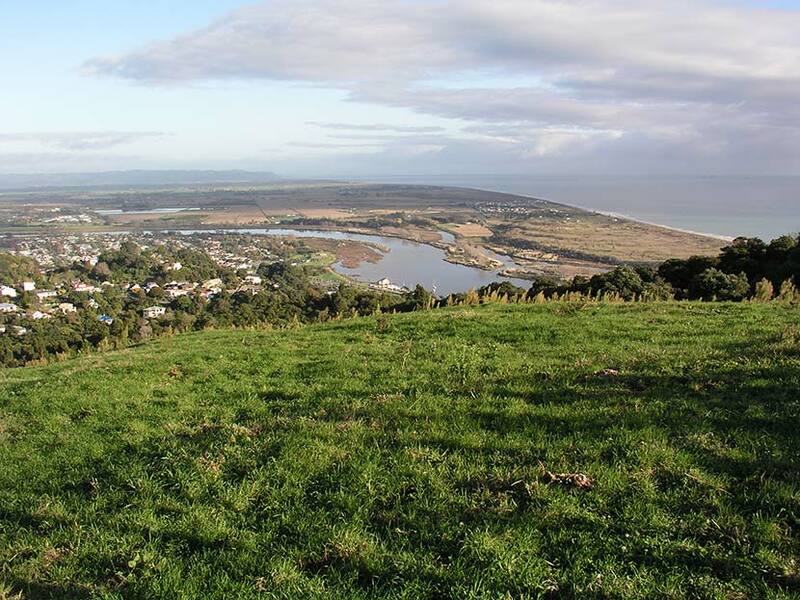 One good example is this pā site, above Whakatāne. It is known as ‘Toi’s pā’, referring to the early explorer who was said to precede the canoe arrivals.